This video shows gesture-based control of the robuLAB10/Kompaï robot performing the tasks of person tracking and person following. Both gesture-recognition and person-tracking algorithms use input from the Microsoft Kinect camera mounted on a pan-tilt mechanism. We used a set of gestures to switch between the tasks and to finally stop the robot. The video shows two scenarios in which we implemented two different person-following algorithms. This work was done in collaboration between Humbolt University of Berlin (Germany), Ben-Gurion University (Israel) and Robosoft (France). 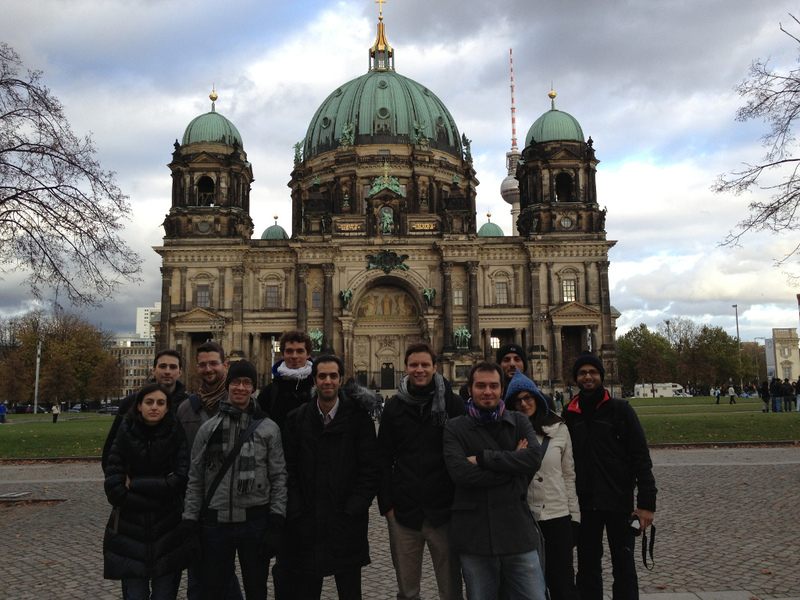 Fifth INTRO Workshop took place from October 31 to November 2, 2012 at the Humboldt-Universität zu Berlin in Germany. 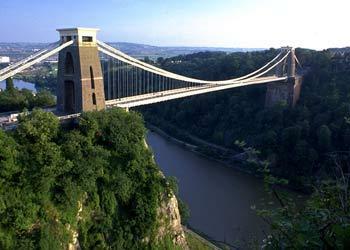 Third INTRO workshop and seminar was held from September 5-7, 2011 in the Bristol Robotics Laboratory in the United Kingdom. INTRO project partners and visiting scientists gave interesting talks, ESRs presented their intermediate results and new ERs introduced themselves and their plans for future work. All INTRO people met at Humboldt-Universität zu Berlin in Germany for the second INTRO workshop and seminar on intuitive interaction and human-robot interaction from March 2-4, 2011. In addition to lectures by INTRO project partners and visiting scientists, the ESRs presented their projects and results so far. We are making good progress with our research and interaction within INTRO! 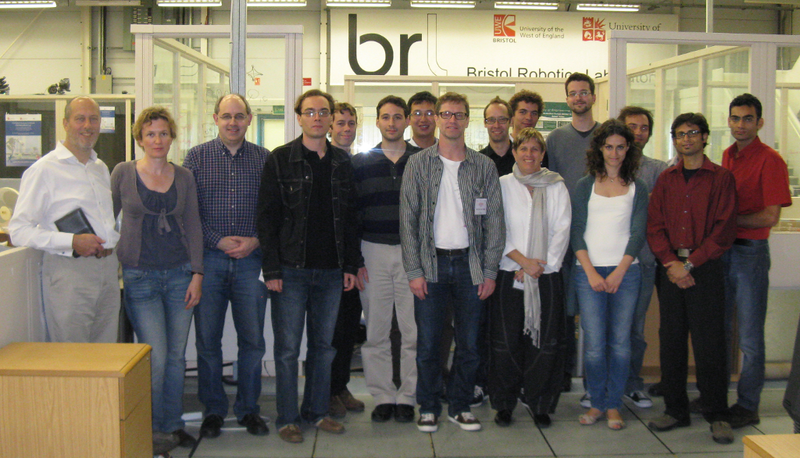 Researchers and ESRs from Humboldt-Universität zu Berlin and the Bristol Robotics Laboratory have met in Bristol from January 21-23. We got to meet and see a lot of interesting people, robots and experiments and developed ideas for shared projects and experiments. Thanks a lot to the BRL for the invitation! The first INTRO workshop where we will welcome all new PhD students will take place in Umea, Sweden from September 27 till September 30 2010. 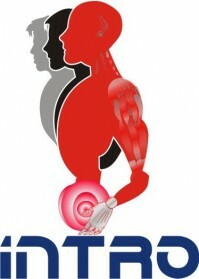 The call for applications for the INTRO PhD student positions is now closed. We are currently in the process of selecting candidates and hope to announce the results by the end of June. INTRO – the new European robotics research network offers 8 PhD student positions starting this summer. More information on the specific research topics, positions and the application process on our website.